. 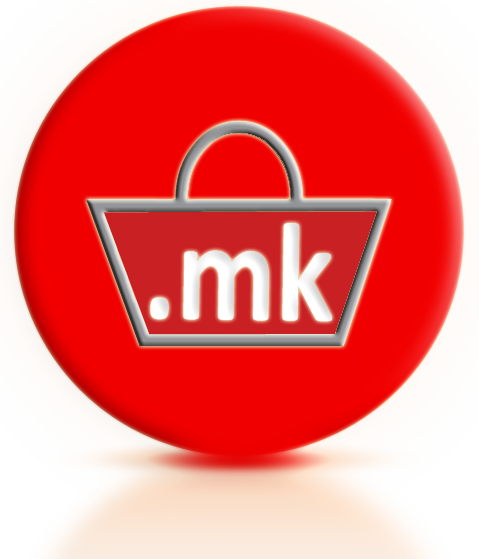 mk is the country code top -level domain ( ccTLD) of Macedonia. 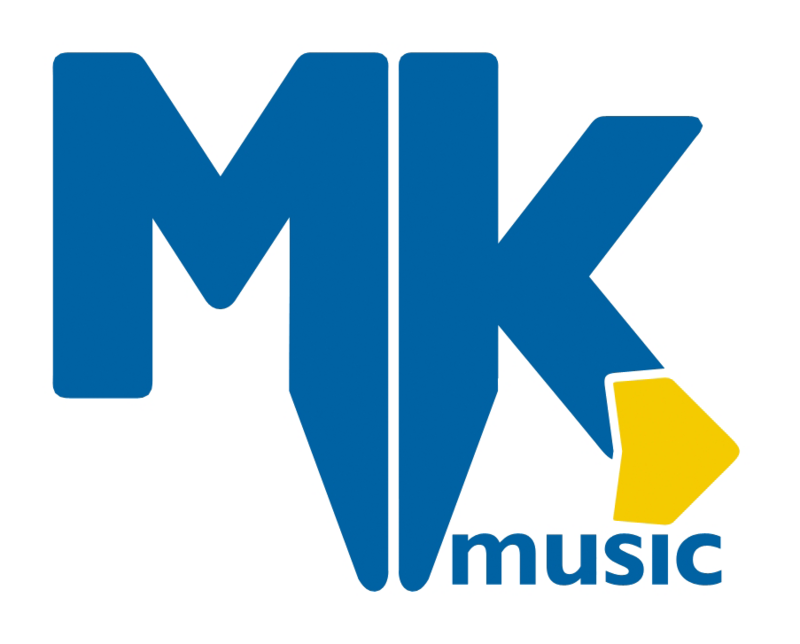 It was introduced on 23 September 1993 and is the Marnet ( Macedonian Academic And Research Network ) managed with its headquarters in Skopje. Overall, a. Mk domain may be between three and 40 characters, umlauts and other special characters are not supported.